The consumer buying process, at least in Marketing academia, is a straight forward five step process: 1.) problem/need recognition, 2.) information research, 3.) evaluation of alternatives, 4.) purchase decision and, finally, 5.) post-purchase behavior but is the process really so rational? Why would we, marketers, care? Most of marketing is focused on targeting one or more these steps to encourage consumers through the process. If the process doesn’t follow this process, then your marketing expenditure isn’t going to be effective. Well if the buying process is not this well worn path, what else could it be? Habit. Humans are dominated by habit. Habits are wonderfully effective tools your brain uses to efficiently move through the day and your habits can be beneficial or harmful, depending on the habit. Try a little experiment. Keep all of your personal receipts for one month. Grab your check book, credit card statement, your Paypal account and anything else that you to purchase something over the last 30 days. Put them all on a spreadsheet and then add a few columns, for example channel, store, brand, product, etc. Which columns are most meaningful to you will depend on the segment you manage. Mark those purchases that relate to the segments you manage. For each purchase, fill in each column whether that purchase was a habit, a thought through decision or a trapped decision (a monthly expenditure on a 2 year cellphone contract would be trapped). For example, stopping into Starbucks on the way into work is likely a habit in any column you may put up. Total up your purchases. What percent of your purchases each month are made out of habit? Was the habit the store you went to, the brand you picked, the exact product, etc.? This throws a twist into marketing for many of us. If your segment is heavily dependent on habit, whether in channel, store, brand, etc., then you customers’ buying process is no longer the classically defined process listed above and your marketing will have to change. 1.) Realization of need – First the consumer my realize that they “need” an item or service. The realization may happen slowly over time, e.g. the realization that the customer needs a new home, or very quickly, e.g. the realization of a need for Chapstick at the cash register at CVS. The marketer must understand how their targeted consumer segments come to this realization and plan accordingly. 2.) 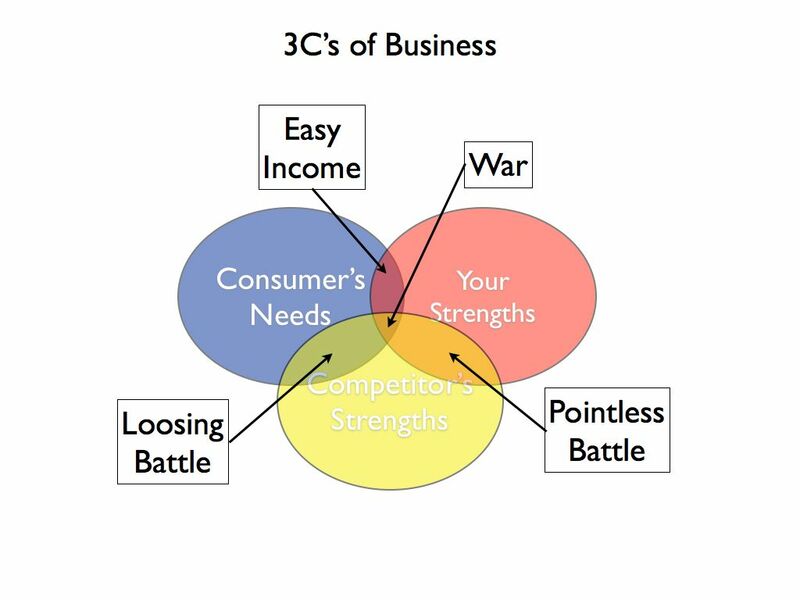 Research – Customers then research which products or services may satisfy their need. They get their information from everything from advertisements, company websites, family and friends, sales people and product packaging. Increasingly powerful source of information is social media and peer review sites. Research may be a large part of the purchasing decision, e.g. a customer purchasing a home will do a lot of their own research and often bring in a real estate agent to find the right match. Or the research process may be as quick as seeing the Chapstick at the cash wrap and realizing they have dry lips. 3.) Evaluation – After the customer has identified a number of options that may satisfy their need, the customer will select the best option for them based on a number of criteria, i.e. price, quality, convenience, brand, reliability, etc. 4.) Purchase – The customer then purchases the product but must still decide which channel (online, retail, catalog, etc) and which specific provider. 5.) Satisfaction – Once the customer has purchased the product or service the customer may realize the purchase was satisfactory or not. 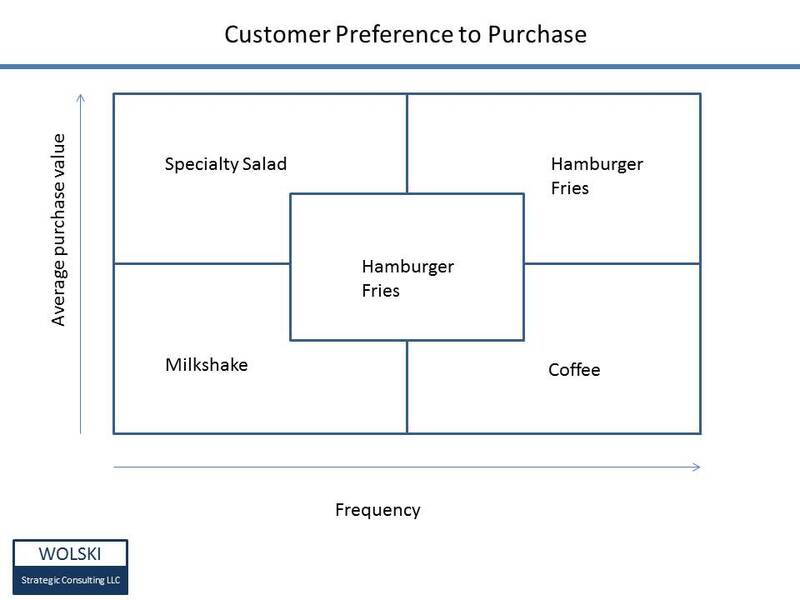 This realization will help determine if the customer becomes a positive or negative influence for potential future customers as well as determine if this customer will be a repeat consumer. Discussion on online marketing trends for the new year. Marketers must be careful to utilise these as tools of marketing, not a replacement of marketing. Online marketing trends that will dominate the new year.